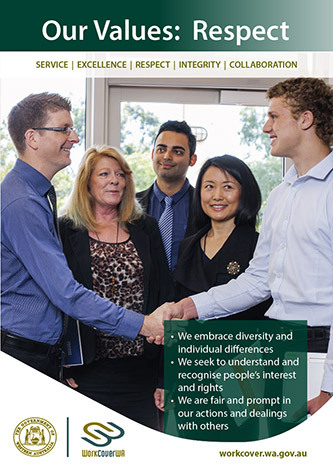 We pride ourselves on fostering an exciting, inclusive, friendly and safe workplace for our employees. We recognise that our people have different needs and support them to create a healthy balance between their work and personal lives. We are committed to helping our people achieve their career goals by providing them with a variety of professional development opportunities. You will be part of a supportive workplace that fosters open communication, inclusion and continuous improvement. 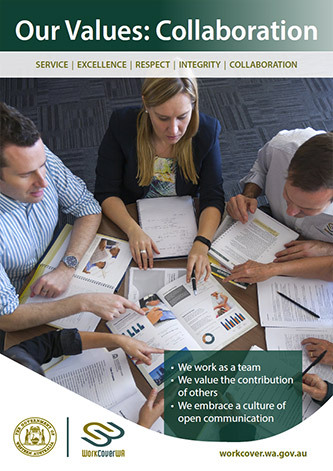 We seek to build a culture of innovation by providing opportunities to raise and share ideas, increase efficiency and improve performance making a difference to our staff and community. Our Charity Committee organises the Workplace Giving Program as well as fundraising events throughout the year to support local and national causes, such as Breast Cancer WA and Princess Margaret Foundation. 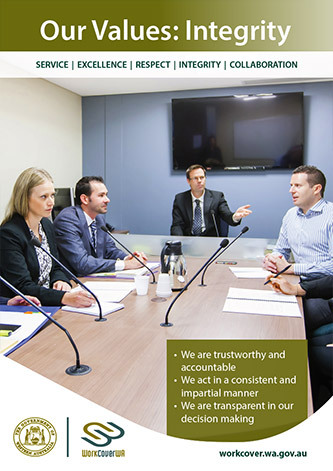 WorkCover WA staff are employed under the provisions of the Public Service and Government Officers General Agreement 2014 and the Public Service Award 1992. Salaries and general conditions of employment are detailed in the Public Service General Agreement and Public Service Award. 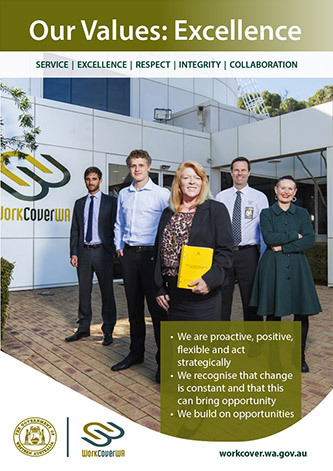 In joining our team at WorkCover WA, you will be helping to make a difference. 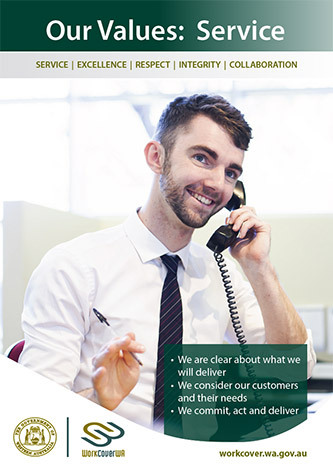 As the Agency is responsible for overseeing and regulating the workers’ compensation and injury management scheme, you will become part of a team that helps support what is a very important social safety net in our community. We are committed to the development of a workplace that embraces equity and diversity, in which all people are treated with fairness, dignity and respect. Our commitment to these principles are confirmed in our Disability Access and Inclusion Plan and Reconciliation Action Plan (RAP).